Named after the city in California, the Malibu emerged as a muscle car in the 1960s. 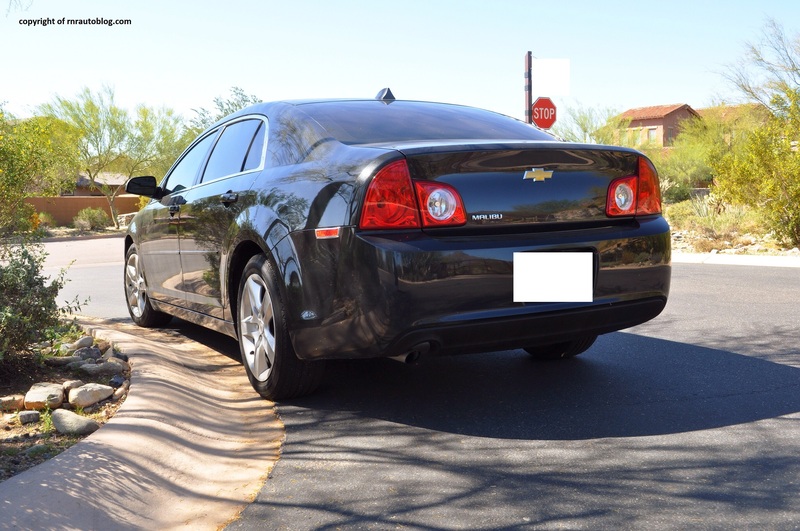 Originally a high end version of the Chevelle, the sales and reception it received convinced Chevrolet to make the Malibu a separate model. 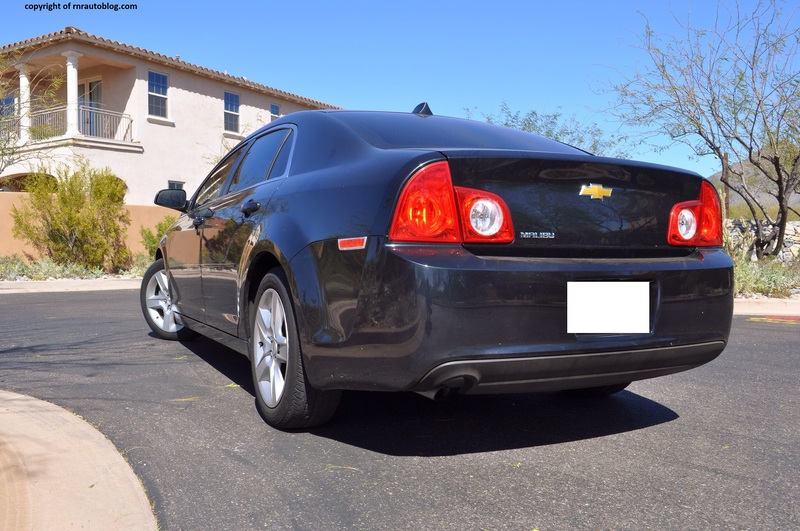 It quickly became Chevrolet’s best selling model, and the Malibu evolved from a two door muscle car to a family sedan. The Malibu ceased production around 1983, replaced by the Celebrity. 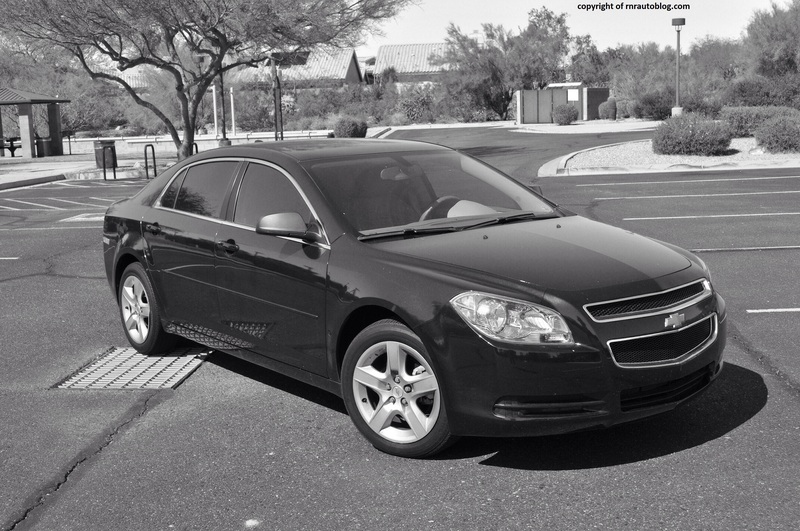 In 1997, Chevrolet revived the Malibu. 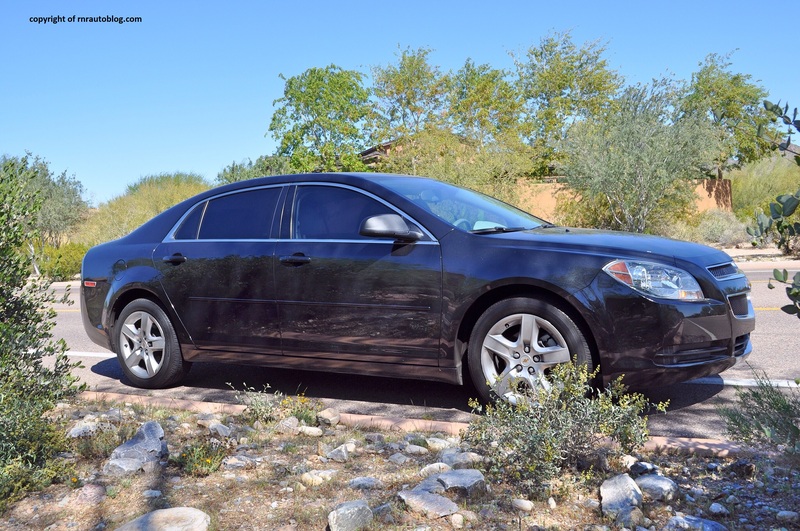 Facing stiff competition from the Honda Accord and the Toyota Camry, the Malibu always came up short. 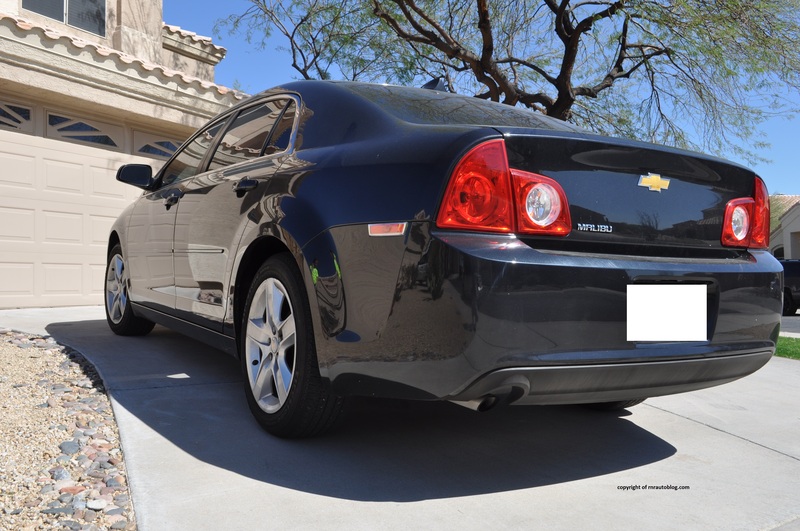 The Malibu was redesigned in 2008, and extensive development and testing ensured it would be a quality contender. 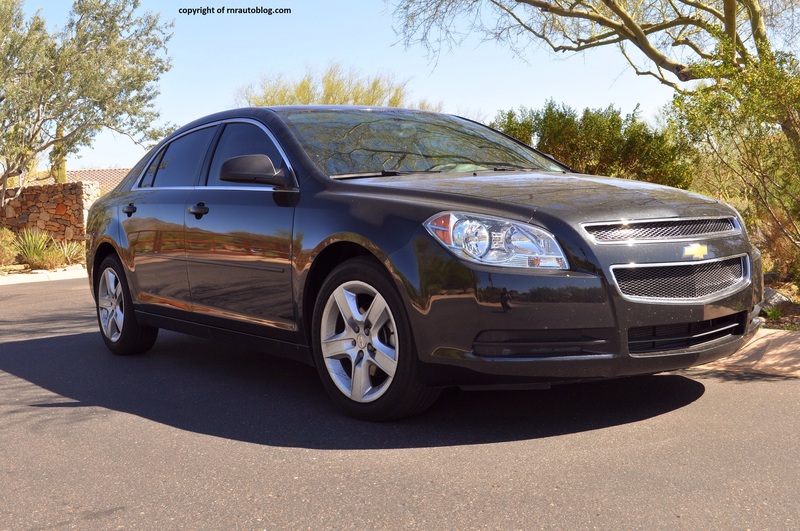 The Malibu, along with its cousins, the Saturn Aura and Pontiac G6, are General Motor’s attempt at creating a worthy family sedan. 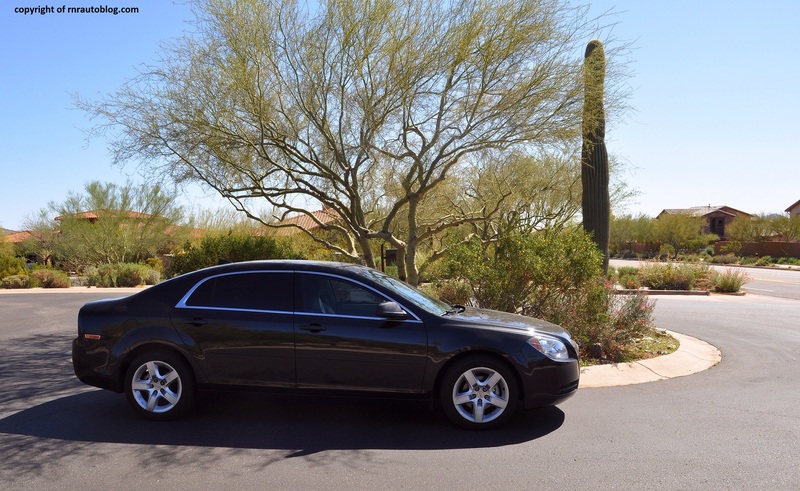 For a family sedan, the Malibu is bold. The front showcases an attractive grille design and large headlights. The conventional side profile’s use of chrome around the window line gives it some class. I like how the roofline tapers off towards the rear. The taillights remind me of hammerhead sharks for some reason, and they may be the most controversial aspect of the design. They look out of place in contrast with the sedate design. The interior makes use of light colors, and there are some nice touches such as the chrome lined controls and blue lighting. The ice white color gives it a contemporary look. In the handling department, the Malibu is competent. The steering is light, but it is responsive. Nimble handling and decent tire grip give this car a playful attitude. Go into a corner, and it clings well. Despite this, it feels like there is no excitement. It lacks that extra zing. The steering’s lack of feel contributes to this somewhat. The ride is comfortable, and it remains composed at any speed. The 169 horsepower 2.4 liter four cylinder performs adeptly. At below 2,000 rpm, it struggles. You have to depress the gas more for more power. Other than that, it has enough power for most situations. 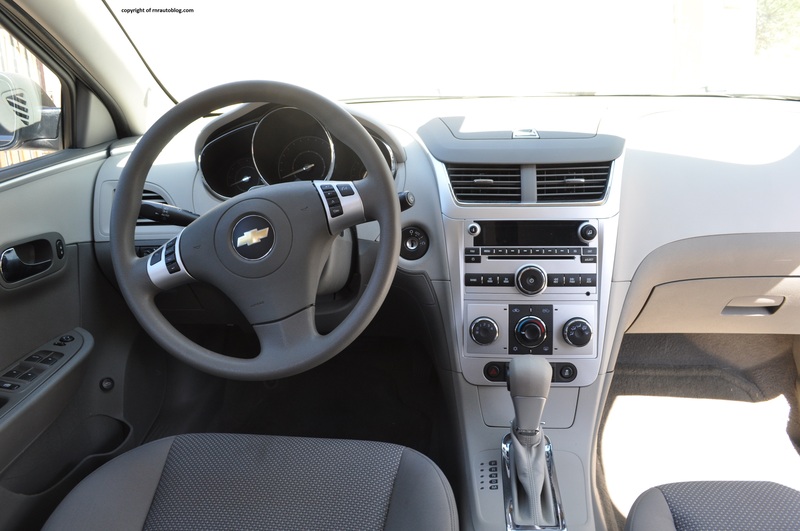 The six speed automatic transmission shifts smoothly. Fuel economy is around 25 mpg overall. It remains quiet with no noticeable road or wind noise. The engine grumbles at low revs, and it becomes rowdy when pressed. Aside from some panel gaps, the interior feels solidly constructed. The soft touch dash and leather gear shift give it an upmarket feel. The gauges are easy to read. In an era where complicated touch sensitive/touch screen controls are becoming the norm, the Malibu’s controls are refreshingly simple. The well labeled buttons make it easy to use the radio. The AC system uses just seven buttons. You can operate them without ever having to take your eyes off the road. There is plenty of room in the front, and it is easy to get comfortable. The cloth seats are too firm for my taste. The rear is roomy as well. Visibility is restricted in the rear due to the big pillars. The trunk is well shaped. There are plenty of handy storage places to put your items in. Considering the previous Malibus, I had low expectations for this Malibu. 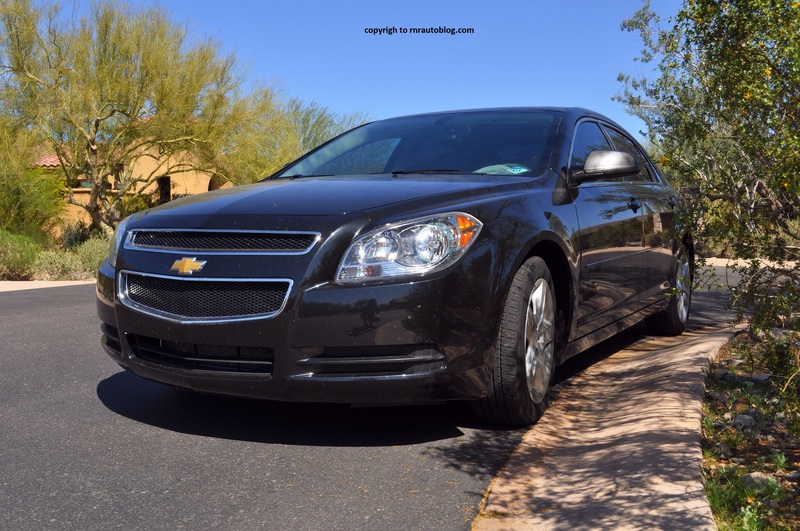 The Malibu surprised me with its quality and the level of comfort it offers. The quietness and styling add to its appeal. 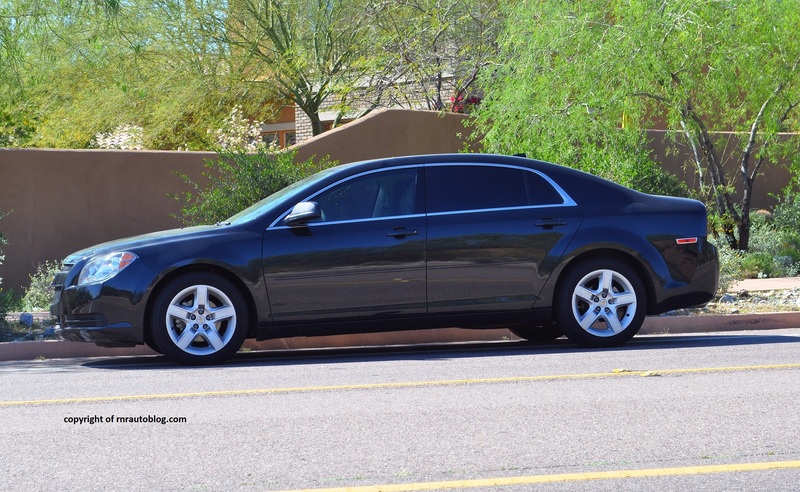 The problem is that I kept comparing it to the Saturn Aura that I reviewed. 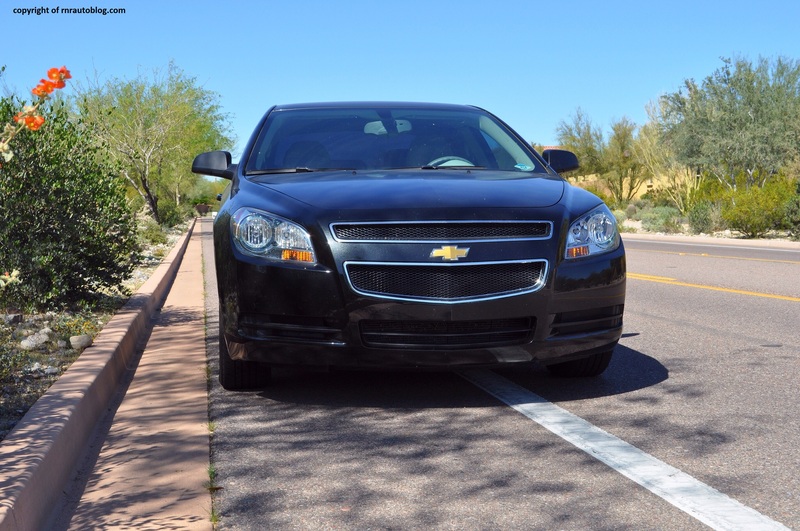 The Malibu will suit most people, but for some reason I had more fun driving the Aura. The Aura feels very European, and it may not be as comfortable as the Malibu, but it more than makes up for it with its engaging handling. Other than that, the Malibu is an impressive attempt. It is good enough to worry Honda and Toyota. 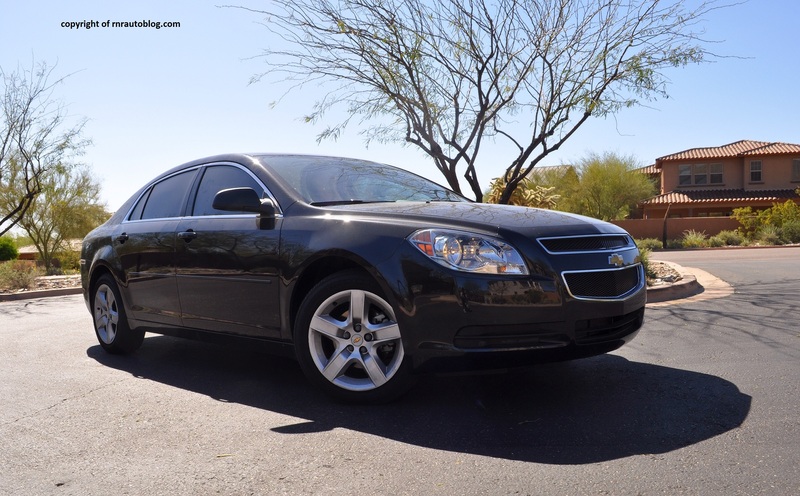 For people who are looking for an attractive and comfortable family sedan, the Malibu is a fine choice.